STANDARD 29MM TRUCKS - FINGERBOARD STORE -WOODEN FINGERBOARD COMPLETES, BEARING WHEELS, RAMPS, WOOD FINGERBOARD DECKS, TUNING, FINGERBOARDING, FINGERBOARD WHOLESALE, FINGERBOARD BAG & MUCH MORE! 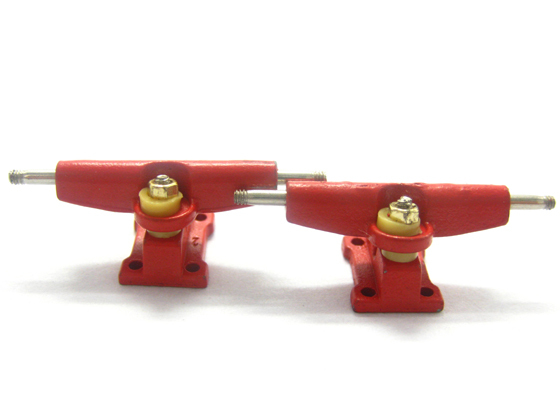 RED WIDE TRUCKS. GREAT TRUCKS AT AN AFFORDABLE PRICE. COMES WITH 4 BOLTS, 8 SCREWS AND A TOOL. 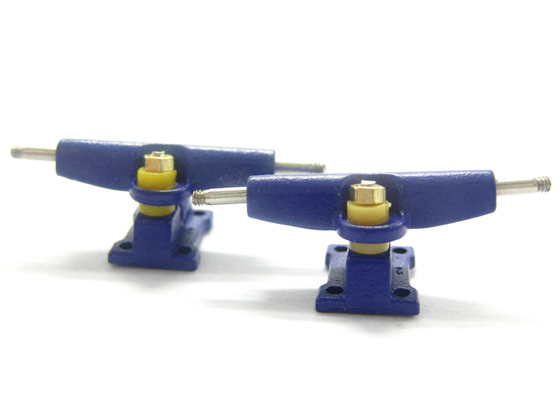 BLUE WIDE TRUCKS. GREAT TRUCKS AT AN AFFORDABLE PRICE. COMES WITH 4 BOLTS, 8 SCREWS AND A TOOL. PURPLE WIDE TRUCKS. GREAT TRUCKS AT AN AFFORDABLE PRICE. COMES WITH 4 BOLTS, 8 SCREWS AND A TOOL. 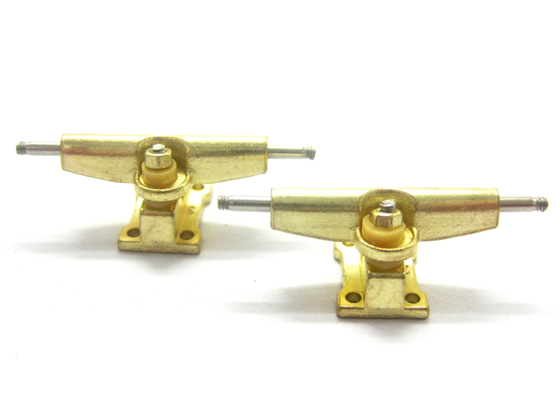 GOLD WIDE TRUCKS. 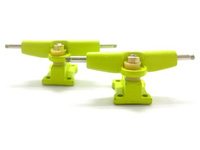 GREAT TRUCKS AT AN AFFORDABLE PRICE. COMES WITH 4 BOLTS, 8 SCREWS AND A TOOL. 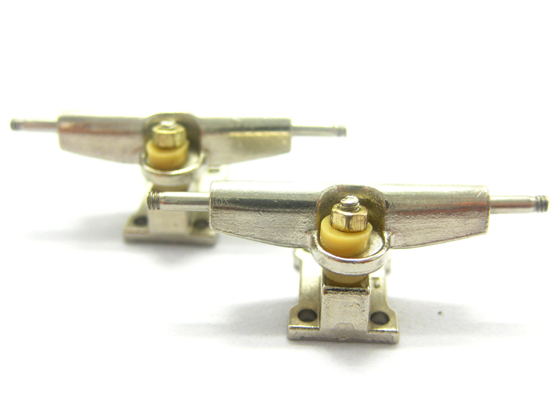 CHROME WIDE TRUCKS. GREAT TRUCKS AT AN AFFORDABLE PRICE. COMES WITH 4 BOLTS, 8 SCREWS AND A TOOL. 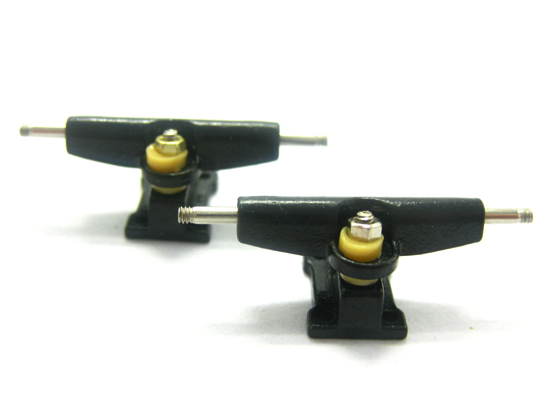 BLACK WIDE TRUCKS. 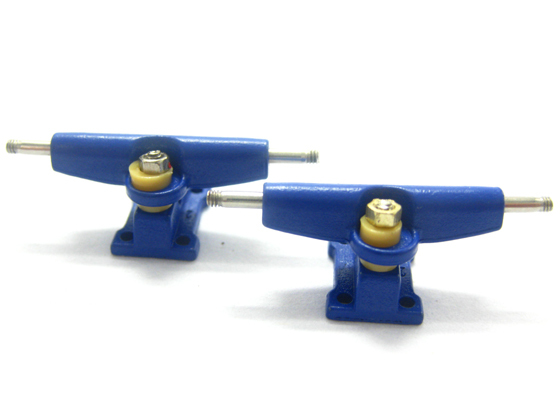 GREAT TRUCKS AT AN AFFORDABLE PRICE. COMES WITH 4 BOLTS, 8 SCREWS AND A TOOL. 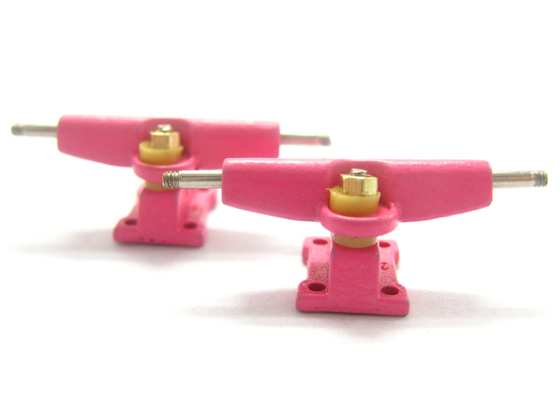 PINK WIDE TRUCKS. GREAT TRUCKS AT AN AFFORDABLE PRICE. COMES WITH 4 BOLTS, 8 SCREWS AND A TOOL. YELLOW WIDE TRUCKS. GREAT TRUCKS AT AN AFFORDABLE PRICE. COMES WITH 4 BOLTS, 8 SCREWS AND A TOOL.